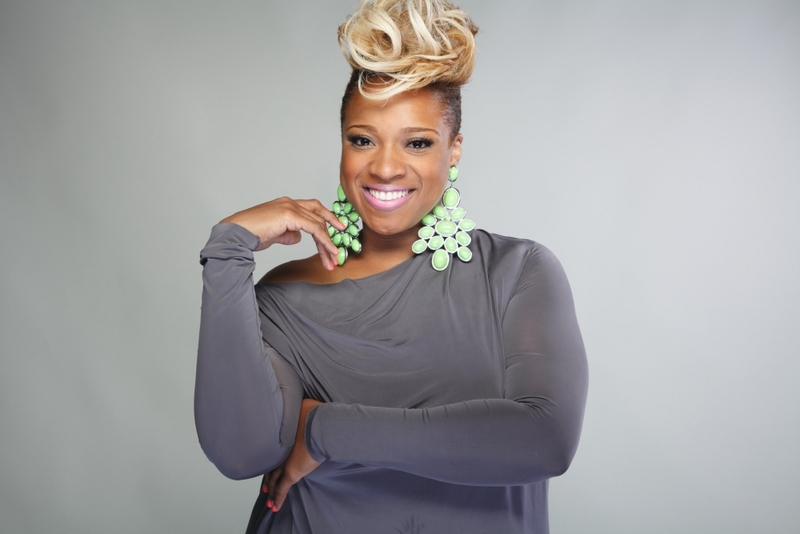 BET Sunday’s Best judge and singer Kierra Sheard is set to debut her plus-sized clothing line. The power-house singer and daughter of Grammy Award-winning singer Karen Clark Sheard of the gospel music group The Clark Sisters, and Bishop J. Drew Sheard, who has managed to make her mark in the music world is now ready to take on the world of fashion. She took to Instagram to announce her new business venture. She went on to point out the need for a clothing line representing full-figured women. Sheard gave fans a glimpse of what they can expect from her upcoming fashion line. She is yet to reveal the release date.